April 30th in Web Hosting by Wordpress Jedi . Choosing a web host for your WordPress website is not a decision you can take lightly. When you are getting started with your first WordPress site, you probably only afford to go with one of those cheap hosting plans (though I would not recommend it). Once you start getting more traffic, you are going to need a web host that can handle traffic spikes and heavy loads to keep your website up almost all the time (not too many web hosts offer 100% up-time). Nobody is going to be impressed by seeing your crashed website. If you intend to look credible to your visitors and leads as a business, you’ll have to invest in a decent hosting plan. Many new publishers tend to go with web hosts that offer fancy promotions and cheap plans. You do get what you pay for though. A cheap hosting plan may save you money in the short term but it could slow down your site’s growth and cost you a ton of money in the long run. Having to deal with too many outages would be painful. Besides, cheap hosting plans are not flexible and limit you on things you can do to take your website to the next level. You should never choose a web host without conducting a comprehensive background check. That includes comparing plans from multiple hosts and doing reputation research on Twitter, Facebook, Google, and LinkedIn. Using web hosting forums to ask for advice from people who may be more experienced than you is smart as well. 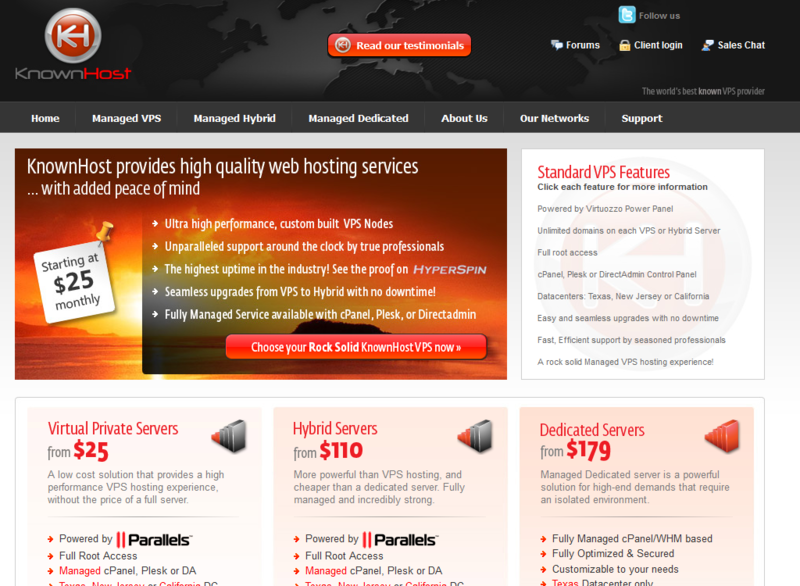 KnownHost: KnownHost offers VPS, Hybrid, and Dedicated hosting. Its customer service has a legendary reputation. These guys are also reputable for having a very high up-time. If you are looking for a web hosting service that works with less headaches, KnownHost is worth a look. Wiredtree: some of our friends and colleagues in this space have been working with these guys for years. When it comes to customer service, Wiredtree has a superb reputation. They provide support for the LiteSpeed web server and have affordable managed hosting services. What I like about their plans is the fact that you can customize your server hardware to your heart’s content before ordering. Liquid Web: another great web hosting company with a superb customer support team. Their dedicated and smart server plans are excellent. They have fast hardware if you can afford it. Advanced server solutions such as load balancing are offered as well. If you need someone to manage your server for you, the fully and core managed plans offer you that. Rackspace: a wonderful hosting service for advanced users. It works for developers, bloggers, and community developers. Cloud computing is the present and the future. These guys are quite good in that area. Many startups and established online businesses rely on the services these guys offer. I personally found them to be an overkill for what we needed though. Media Temple: MT is a quality host that offers you VPS and complex hosting. 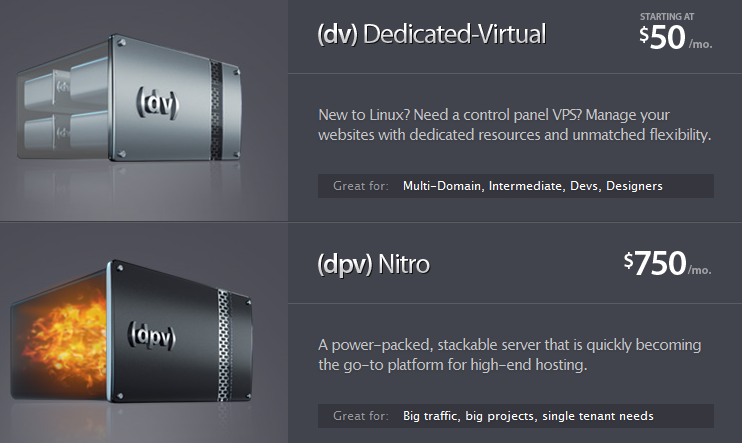 Advanced users can just rent their own dedicated server with maximum amount of control. We don’t use them these days as their plans were either too much or not enough for us. But they have a solid reputation in this space. The perfect host does not exist. The above companies have great reputations but your experience with them might not turn out perfectly. That’s what’s challenging about finding the perfect hosting solution for your business. You should spend a decent amount of time researching hosting companies to make sure you sign up with the right partner. No matter how much you pay for your hosting plan, you will face technical challenges from time to time. Working with a reliable partner would allow you to get over those challenges in a less painful fashion. Which WordPress hosting company have you had the most success with? I really like HostGator. First rate technical help with Wordpress and rarely drops the ball. HostGator is fine depending on what you need it for. These 5 are the most reliable in terms of offering more complex hosting solutions. 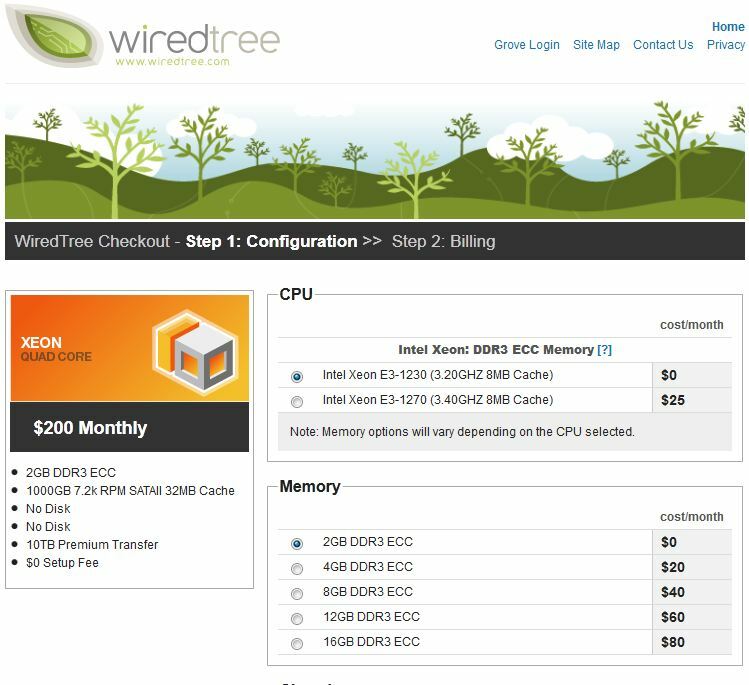 I am personally very impressed with LiquidWeb and WiredTree. Their support teams are the best among those I have worked with. Some hosts are great with Apache but when you move to Nginx or Litespeed, they drop the ball. That\’s what happened to us with DreamHost 🙂 Years of great service on Apache. Terrible on Nginx. 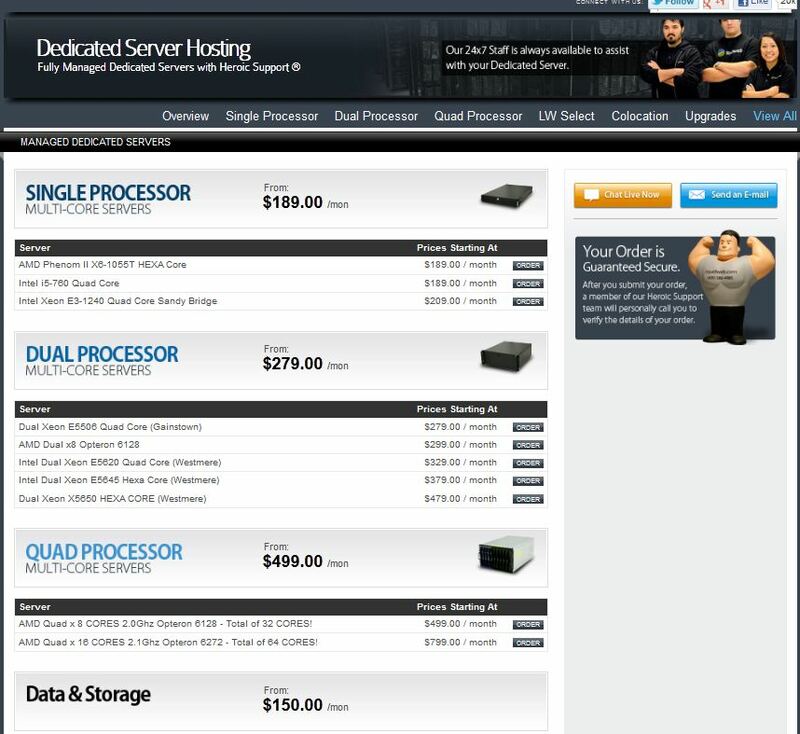 HostGator is one of the best webhosting company that I know. But I always wonder how they monitor our sites. To be honest with you, there are so many HostGator affiliates out there posting positive reviews, that it is hard to judge them based on those. You have to test their service to find out. We have had the most success with these 5. Anita Cohen-Williams Yes I am also using "HostGator" is very best service I really like this and I am using these for my clients also. I saw a lot of positive feedback’s about HostGator and will hopefully sign up with them next week. I like Liquid web. I’m being using it now over 2 years. It’s important to say that this hosting provider is very good and I’m having really less issues using such host. Thanks. I like them too. Not cheap but great service.